Killing My Career has often highlighted the problems with venture capital funding medical device startups which results in encouraging, replicating and rewarding fraud that harms employees, patients, taxpayers and even unaware Shareholders, that is until now. Mesh Awareness Movement (MAM) is a 592 closed-member Facebook group run by Tammy Jackson and Lisa Mason, both of whom have been harmed by Johnson & Johnson’s Ethicon’s Gynecare’s transvaginal mesh products. MAM is rallying at the upcoming JNJ shareholder’s meeting in New Jersey on Thursday, April 27, 2017, to expose the negative truth the company would rather remain hidden. 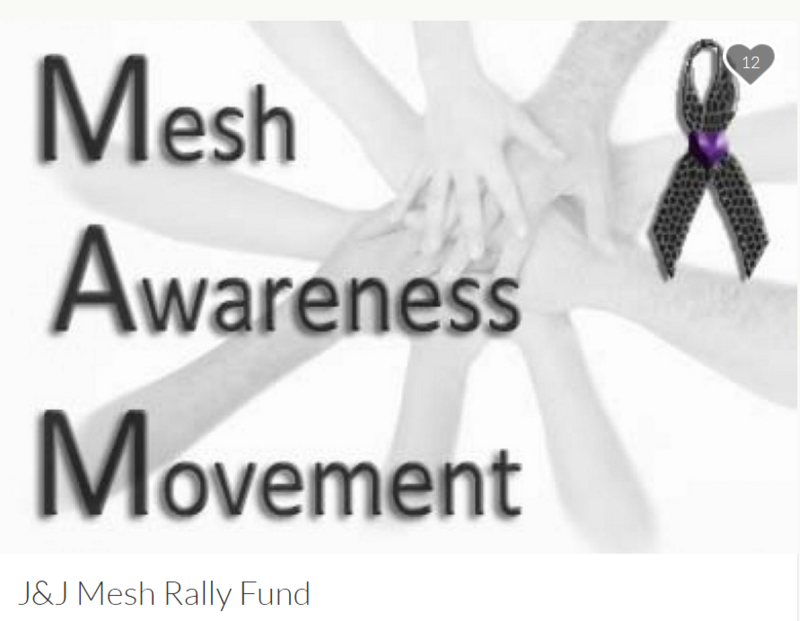 Roughly 30-40 injured Johnson & Johnson mesh victims along with Johnson & Johnson DePuy Synthes hip implant victims are planning on attending the rally according the MAM co-founder, Lisa Mason. “It’s hard to get people so badly injured to travel across the country and stand all day,” Mason stated. The companies used a plastic polymer, polypropylene, never intended or cleared for long-term implantation in humans. As a result the mesh shrinks, degrades, migrates, perforates organs, causing trouble urinating, defecating, sexual activity, sitting, standing, walking and in some cases death. So, yes, 30-40 injured women standing up to Johnson & Johnson at the shareholder’s meeting is nothing short of a miracle. It is an honor and a privilege, as one of the few non-mesh injured women to have been included in the MAM Facebook group. 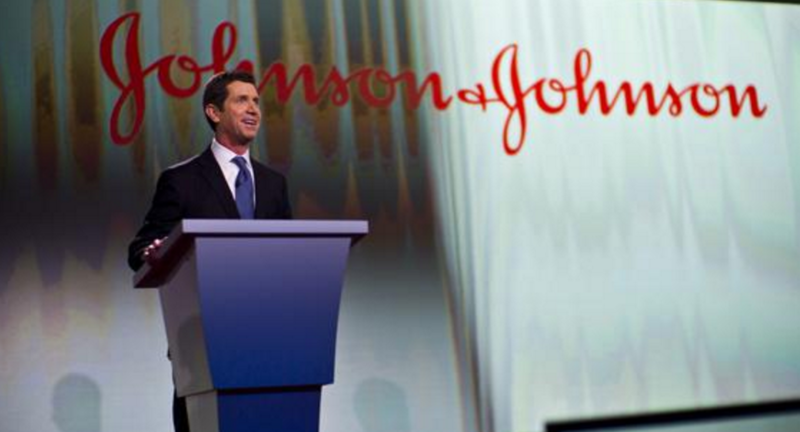 What does specifically link me (through Johnson & Johnson’s Acclarent as a federally recognized whistleblower) to the JNJ mesh injured women of MAM is the same thing that links me to Bayer’s Essure injured women, the world’s largest venture capital firm New Enterprise Associates (NEA), that in-part funded all three companies as startups & profited from healthcare fraud and harming and injuring patients. NEA may sound familiar as Dr. Scott Gottlieb is President Trump’s pick as FDA Commissioner, and is also a general partner at NEA. That’s right, a man who works for a company that has funded and profited from medical device fraud, at least three times, is now set to head the FDA, clearing medical devices at a faster rate. This process of allowing innovation used as a manipulation to evade the law is a fundamental principle behind The Sociopathic Business Model™. There are approximately 30,000 other women who have mass tort law suits in federal court against Johnson & Johnson as well as another 70,000, in this country, injured by similar products from American Medical Systems (AMS), Boston Scientific, Coloplast and C.R. Bard. If you’re reading this and thinking there’s nothing you can do, please rethink that position: donate the most important thing, your time either by retweeting all day Thursday using the following hashtags: #PatientSafetyFirst #CleanUpYourMesh, using your media contacts in the New Jersey area to help expose the negative truth that Johnson & Johnson would rather remain hidden or donate (even $5 helps with the cost of making signs, room and travel) all for the purpose of holding Johnson & Johnson accountable for pathologically injuring their patients. Empowering victims is how we create positive change, so please do what you can to help! Thank you. If you’re in the area: stop by and show your support. Note to media: Many of these women will be meeting for the first time live at the meeting. Using #JNJ or $JNJ (stock symbol) on Twitter help the financial world pay attention to your message. THANK YOU for bringing attention to this rally!!! I am at home in Illinois as I could not afford to go to New Jersey this morning…I am on disability, live on $752 a month. I am PRAYING!!! Thanks for taking the time to read and comment Heather!